On Friday, Saturday and Sunday nights we will feature The Gordon Webster Group. 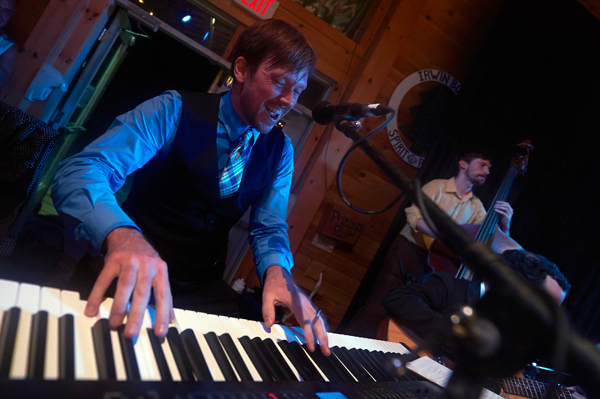 Gordon is one of the hottest young jazz pianists around, and has become a favorite with swing dancers across the country and around the world. He's rocked the house at SONH for many years, and we are delighted to welcome The Gordon Webster Group back again for three nights this summer! Our team of DJs will be chosen and led by our esteemed head DJ, Rob Moreland.